LONDON, UK, 2018-Apr-23 — /Travel PR News/ — British Airways today announces that Maria Da Cunha, HR & Legal Director, is stepping down from British Airways after 17 years. Angela Williams is appointed to the role of People Director for British Airways and joins the business on June 4, 2018. Maria joined British Airways’ legal team in 2000, taking on responsibility for the legal function in 2003 and for public affairs in 2006. Following the creation of IAG in 2011, Maria added HR to her responsibilities and joined British Airways’ Management Committee. Angela Williams is currently Group People Director at the consumer group Which? and, prior to this, Angela Williams was Group HR Director at Sodexo, the world’s largest provider of quality of life services, with responsibility for the delivery of people services for over 400,000 employees in 80 countries. 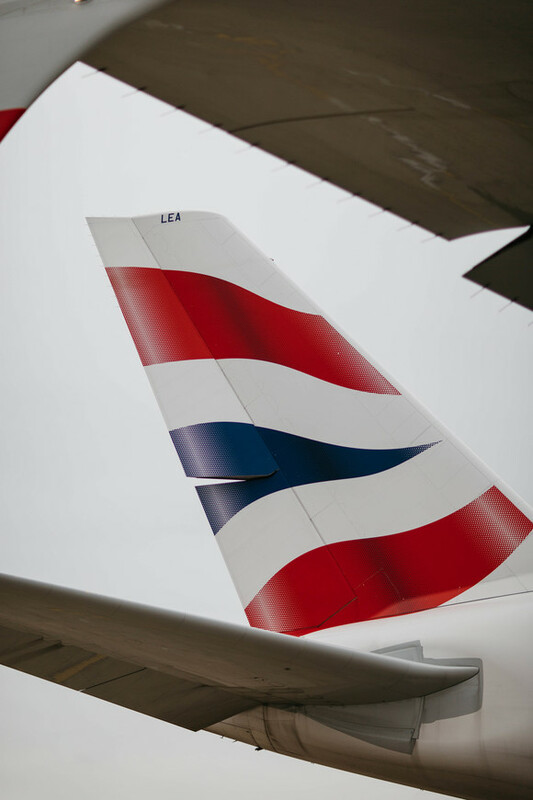 Andrew Fleming, Head of Legal & Company Secretary, will take up leadership of British Airways’ legal function, reporting to Alex Cruz. This entry was posted in Airlines, Travel, Travel Management and tagged Alex Cruz, Angela Williams, British Airways, Maria da Cunha. Bookmark the permalink.